The Quantum Alloy Spinning reel features an aluminum frame and side cover for strength without excess weight. 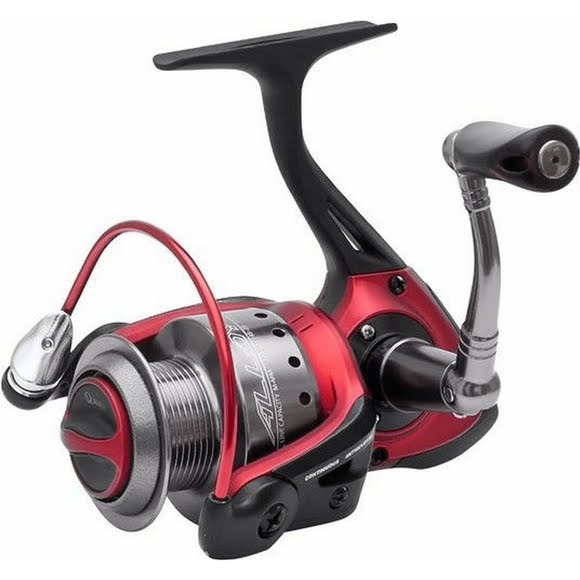 The reel utilizes a lightweight rotor with carbon-fiber inserts. The 8 bearing system provides a smooth retrieve and the long stroke spool design allows for unimpeded casts yet quick retrieves.